Batista is one of the biggest stars of the Ruthless Aggression Era. Following the days of The Rock and Stone Cold Steve Austin, WWE needed to look to the future to get some new talent capable of carrying the load and one of the first to grab that brass ring was Batista. 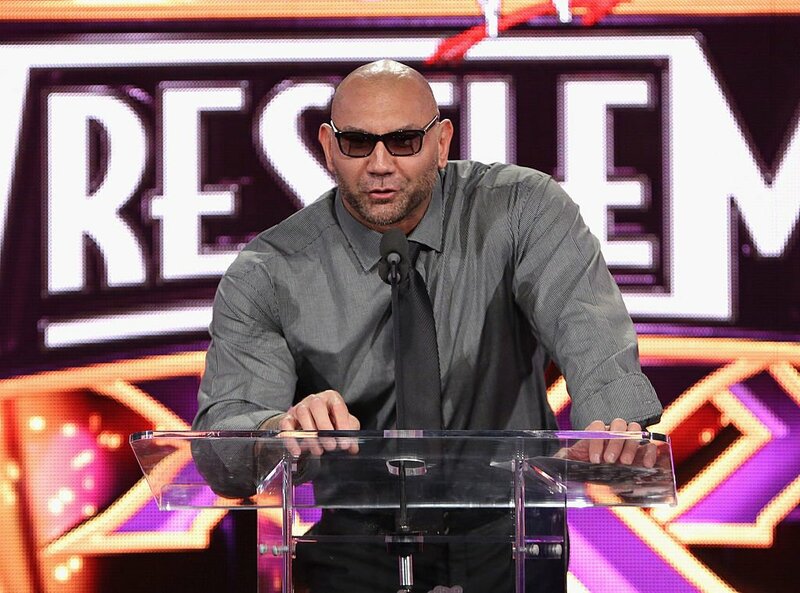 Batista was fortunate enough to be in the ring with plenty of legendary talents such as the Undertaker and Triple H and this will be a retrospective of Batista’s five greatest in-ring bouts.